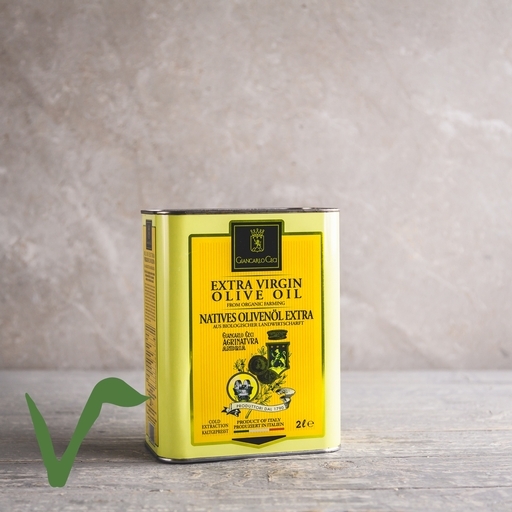 Giancarlo’s dolce extra virgin olive oil is made with a cold-pressed blend of ripe Italian olives, for a mild and buttery oil, golden green in colour and with a light floral aroma. With its sweet edge, dolce enhances but doesn’t overwhelm. Wonderful drizzled over delicate fish dishes or salads.